Wood is the best and safest material to use for the making of cutting boards. Far safer than plastic according to the studies done at the University of Wisconsin-Madison and further supported by a report in the SCIENCE NEWS. 99.9% of the bacteria on the wood cutting boards died, while in the same period of time the bacteria on the plastic cutting board actually increased. Now you have the facts, all that is left for you to do is pick your size and design. 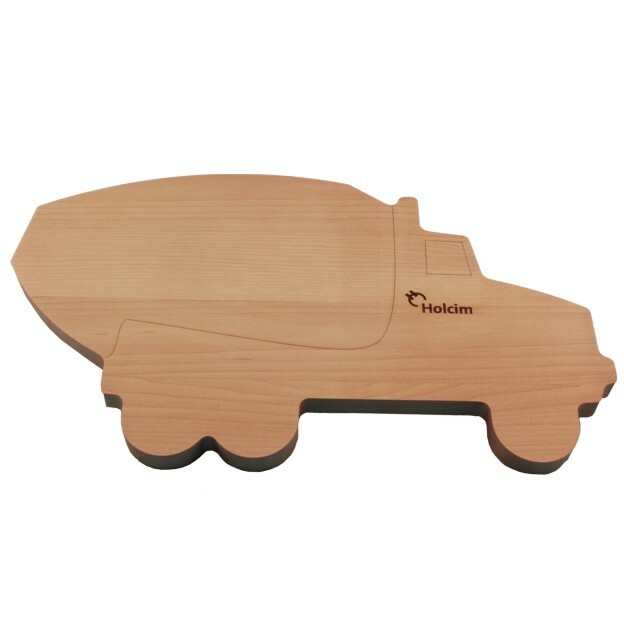 Permanently laser engrave your name and message into each 3/4" thick maple board for a long lasting and useful gift. 16" x 10" x 3/4"
Price includes a one position laser engraving, application of FDA-approved food-safe oil, poly-bagged, care instrruction card and an attractive burgundy tuck-fold gift box. Laser Area: 3" x 1".